Over the years my hair has taken quite a beating. I used to bleach the crap out of it in high school and college. For some reason I thought since I was a “natural” blonde I needed to be platinum. Ugh. 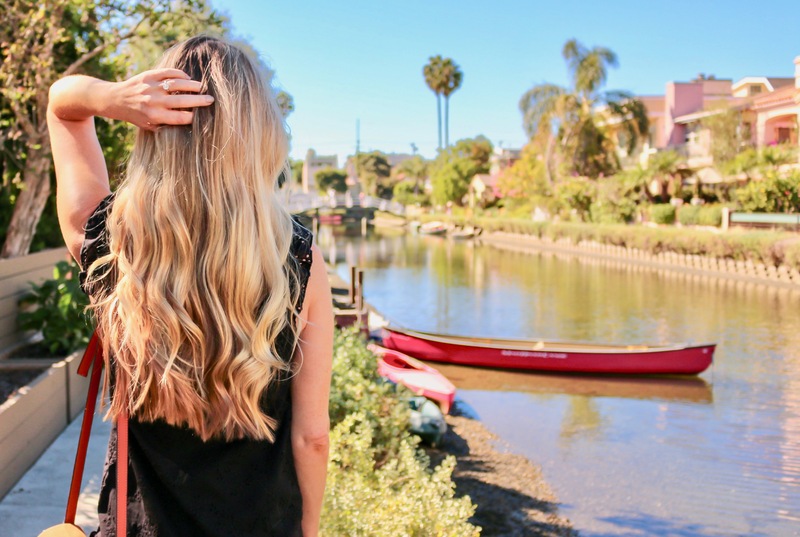 Then came the days of frying my naturally stick straight hair with a hair straightener… I’m still not sure why I thought it needed to be even straighter than it air dries. I cannot believe we’re already a week in to the final month of the year! In a few weeks we’ll officially be in the winter season where our skin gets dry and we get sick. Or at least that’s what happens to me. Today I want to talk about nail polish! Unless something weird is going on my nails are always painted and I like doing them myself most of the time. It’s oddly relaxing and who has time to sit in a nail salon every week? I have this rack on the wall in my bathroom to store them. It keeps them all organized and adds a pop of color to the room. Two words no pregnant girl wants to hear: stretch marks. I feel like I spent my whole pregnancy oiled up like a turkey trying to avoid them. That might be a bit of an exaggeration but I definitely went through enough bottles to justify that! I know it’s mostly genetics, but I didn’t get any stretch marks so I wanted to share what worked for me. 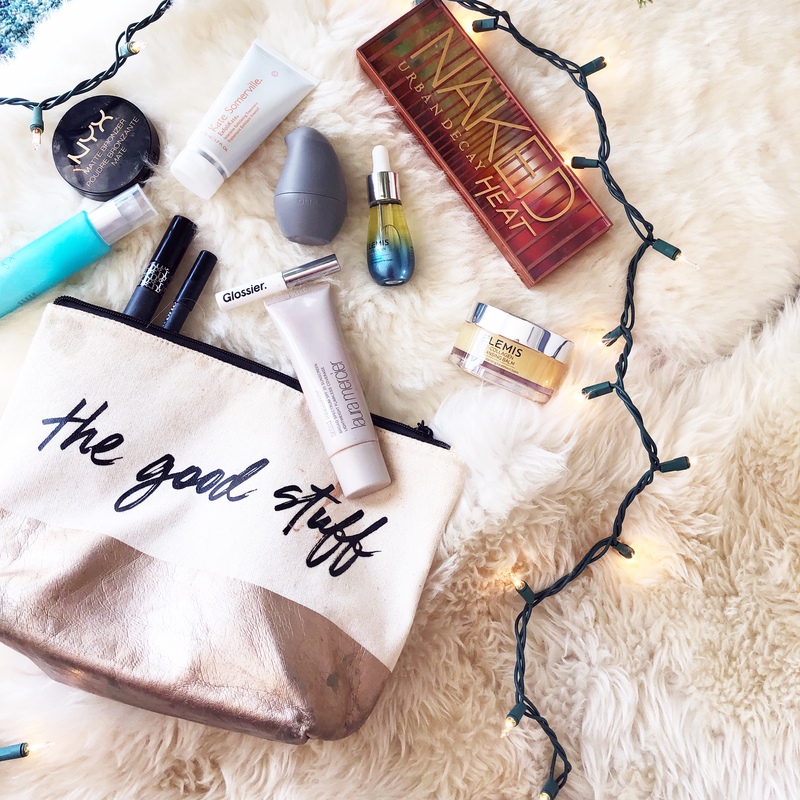 I’m excited for today’s gift guide with my favorite skincare line today. I’ve been using TULA all year and just love all their products. 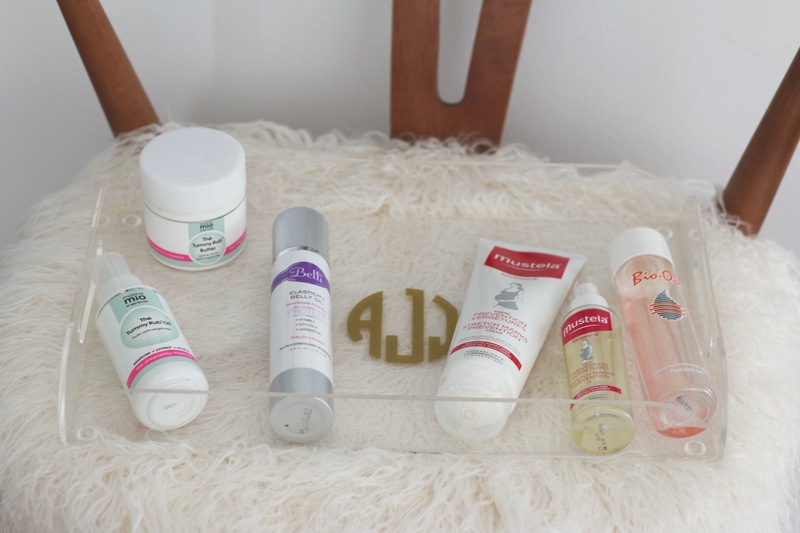 When I got pregnant I fell more in love with them because they’re safe to use during pregnancy, but they’re great for all ages and skin types. I have so many friends that have starting using them and say they’ve seen a change in their skin. 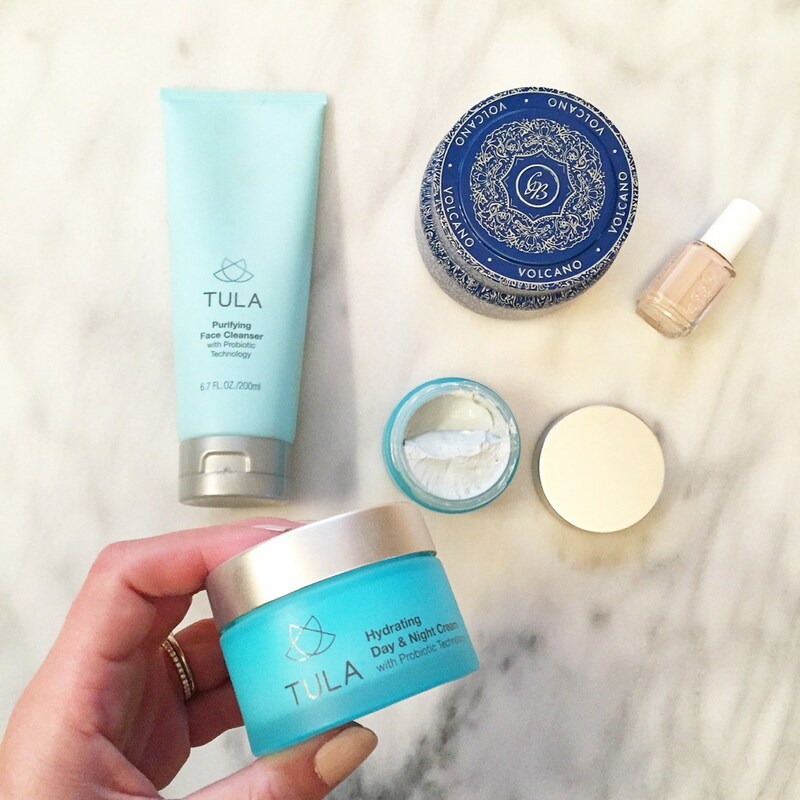 I only want to share the best with you and TULA is at the top of my list.